We visited Colorful Colorado last fall for several interviews, including one with the USDA’s Dr. Phil Purdy and Oogie McGuire on the Black Welsh Mountain Sheep she raises at Desert Weyr Farms in Paonia. 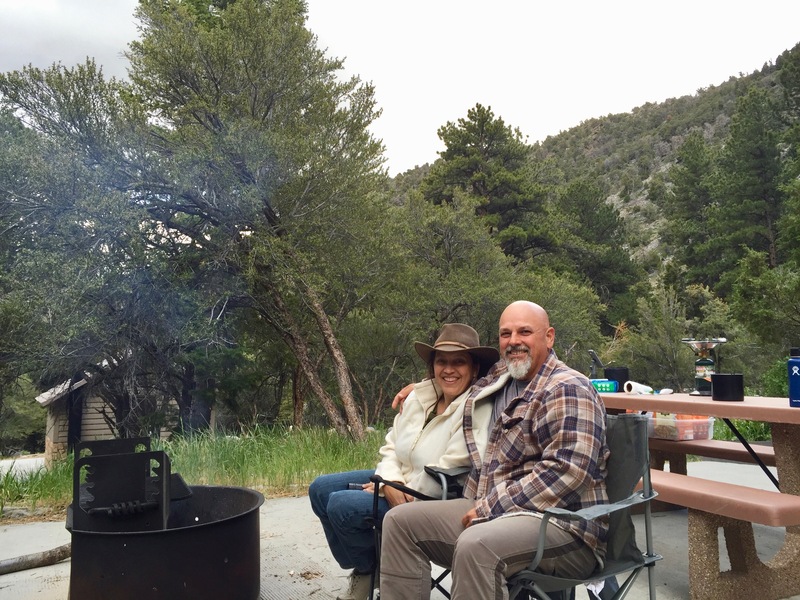 This visit to Paonia also gave Elara and I an amazing opportunity to explore Black Canyon of the Gunnison National Park, where we quickly put our egos in check. You see, Colorado has a way of doing that to a person, especially when traversing this particular region, where 2 million years of weather and nature have sculpted a monumental gorge of sheer rocks rising thousands of feet skyward from the banks of the Gunnison River. Standing on the rim of this gorge is as humbling as it gets. 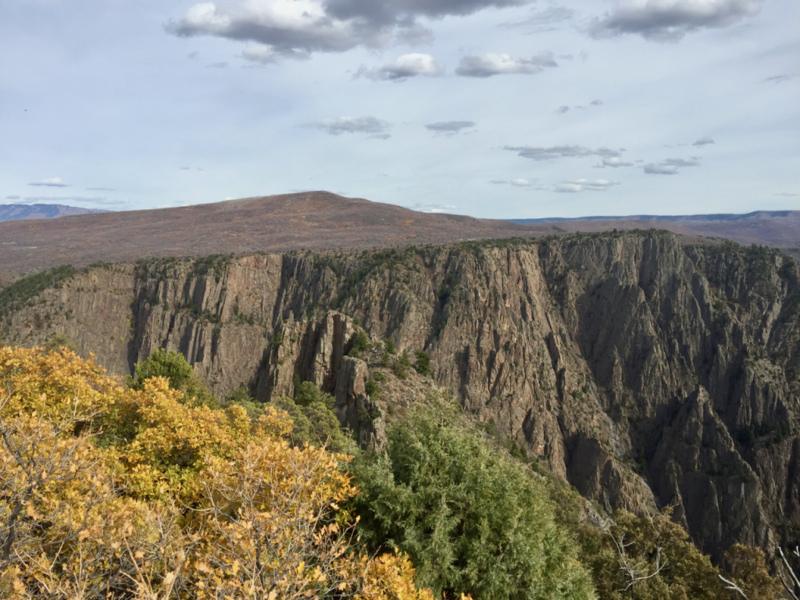 Indeed, Black Canyon of the Gunnison is home to some of the most astonishing, awe-inspiring, chin-dropping landscape found anywhere. 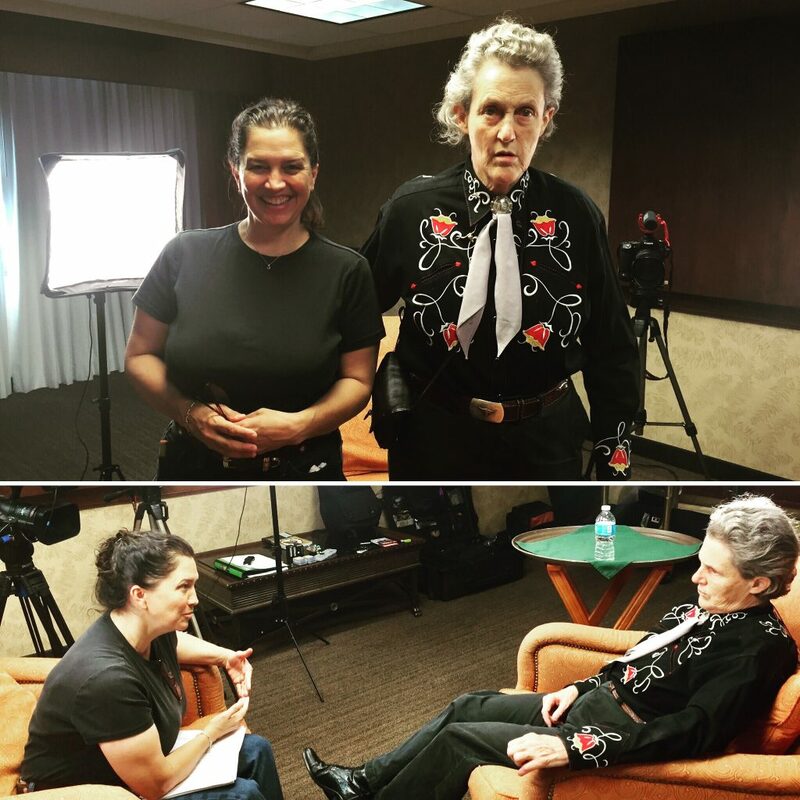 We emerged from the Gunnison in time to spend a few spectacular autumn days at CSU in Fort Collins where we interviewed the USDA Agricultural Research Service’s Dr. Harvey Blackburn, and infamous animal behavior scientist, professor and speaker, Dr. Temple Grandin. 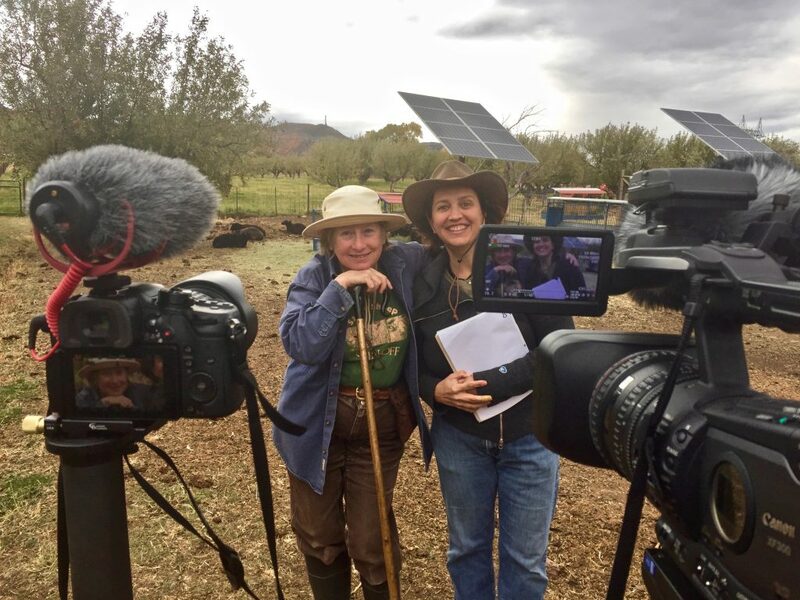 These particular interviews are some of the most fascinating and educational conversations we’ve collected to-date, and we’re thrilled to include them in our Heritage Breeds documentary film. We also checked another National Park off our list while in Colorado. 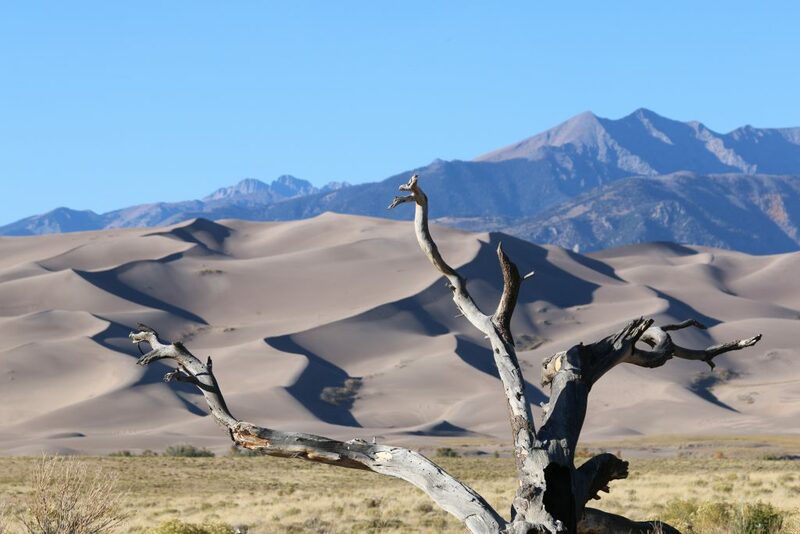 The winds that roar through the canyons of the Sangre de Cristo Mountains have sculpted the Great Sand Dunes National Park and Preserve into an amazing site! 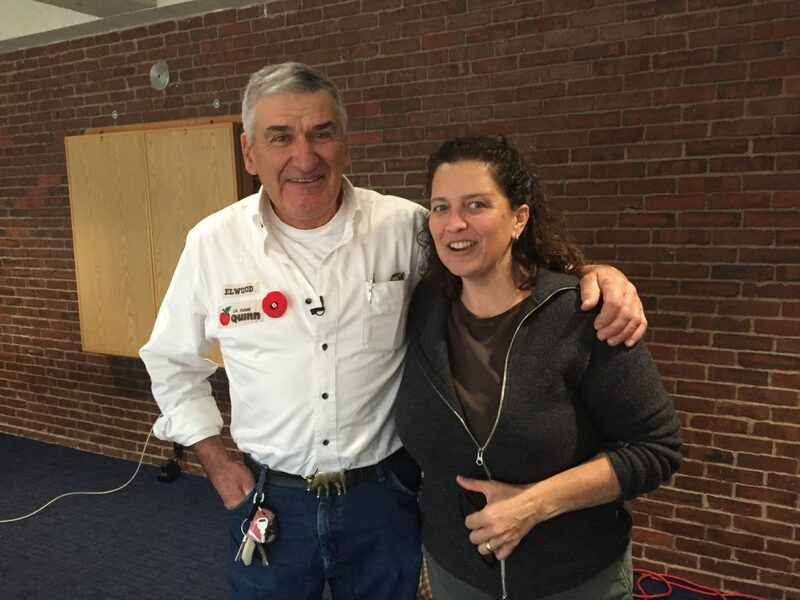 Elara and I jetted off last November to Amherst, MA for the Annual Conference of The Livestock Conservancy, where we interviewed a number of leading researchers, farmers and scientists, including Rare Breeds Canada’s Elwood Quinn. We also made a stop in Rhode Island where we frolicked with a few Nigerian Dwarf Goats and captured another fascinating interview with Cathy Bardsley of Silk Tree Farm. 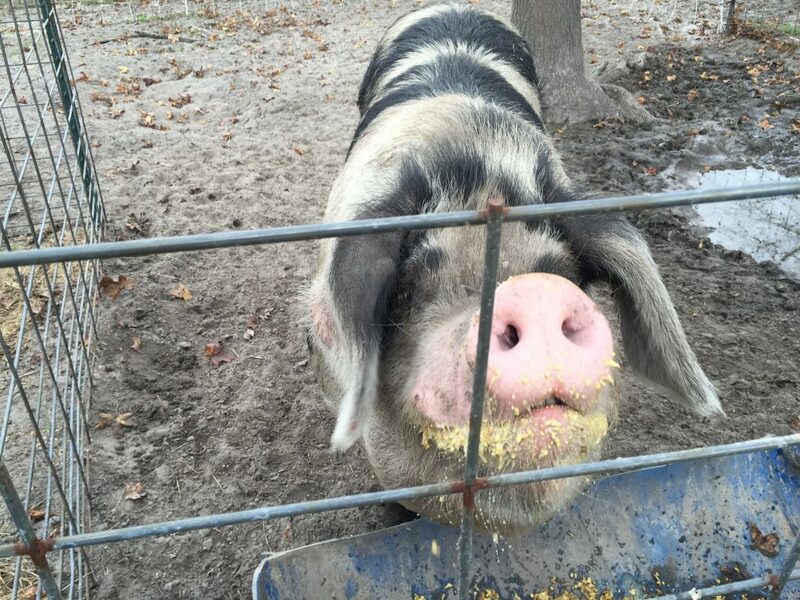 And this duo of fun-loving filmmakers kicked off 2017 with a trip to Florida, where a collection of charismatic Old Spot Pigs and some remarkably friendly Galiceño horses awaited us. And between the pigpen playtime and horse love, we made time to interview our friends Kimberly and Shane Ruessler, who operate Lola Farms, and the Blaney’s of Suwannee Horse Ranch. But the fun hasn’t ended yet … Rick and Elara embarked on Part 2 of our Heritage Breed Road in June of 2017. Stay tuned for some incredible stories and pics from our #GreatAmericanRoadTrip2017!